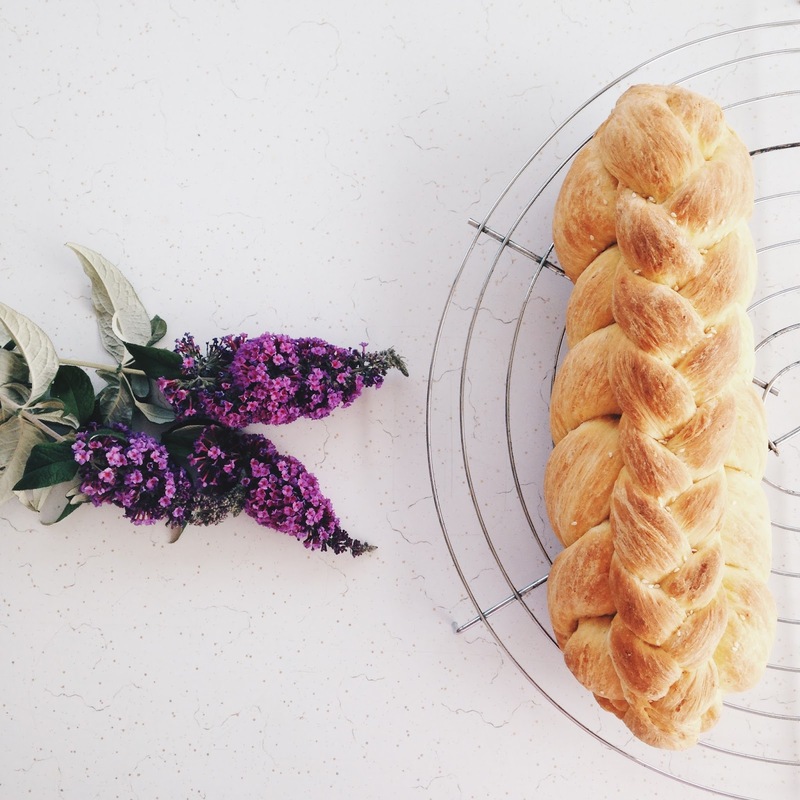 The One With Braided Bread. I was confused by it, if I’m being honest. Its fragmented lines and thoughts. I kept imagining the field day English teachers must have with all the animal and nature imagery and symbolism. There must be so many themes and motifs in that book…but my mind refused to make connections. Instead I learned about the Newfoundland coast, fishermen and their boats, small town newspapers, new knots, and bread… Braided bread. It’s in a sentence in the last chapter of the book. So I looked up a recipe and baked. It’s one of my favorite parts of reading—the food described, subtly filling the little cracks of detail within a story. Have you ever read a novel that inspired you to get up and do something? Whether it was the entire point of the book, or a mere side affect? Also, does anyone know the name of this flower? Because it’s not honeysuckle even though it should be, because the smell! my goodness.. Previous Article The One With STATIC. Next Article The One With the Sigh of Relief.